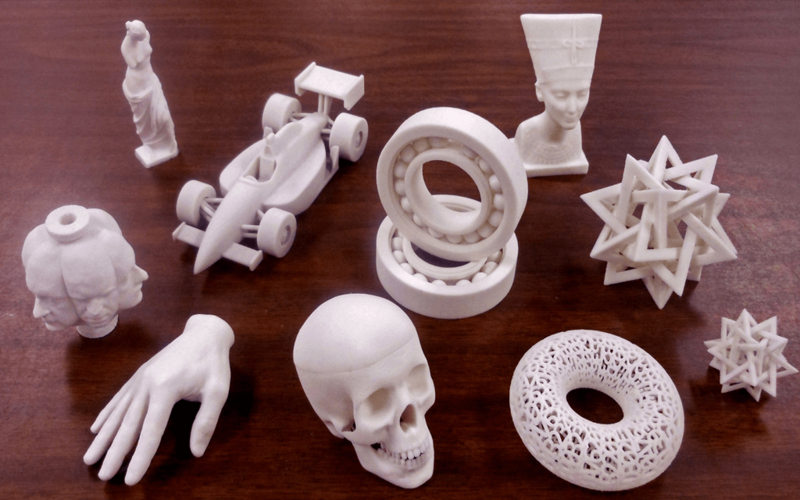 3D Systems is a leading provider of 3D content-to-print solutions including 3D printers, print materials and cloud sourced on-demand custom parts for professionals and consumers alike with materials including plastics, metals, ceramics and edibles. The company also provides integrated software and hardware tools including scan to CAD and inspection. 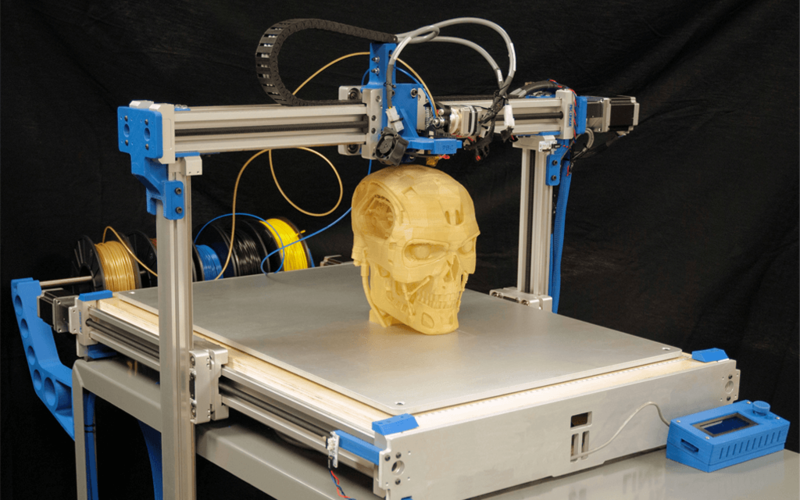 3D Systems provides the most advanced and comprehensive 3D digital design and fabrication solutions available today, including 3D printers, print materials and cloud-sourced custom parts. Its powerful ecosystem transforms entire industries by empowering professionals and consumers everywhere to bring their ideas to life using its vast material selection, including plastics, metals, ceramics and edibles. Excellence is equipped with four advance 3D printers – Cubify CUBEPRO TRIO 3D Printer , UP PLUS 2 3D Printer , Flash Forge Dreamer 3D Printer & PRUSA i3 Self assembling 3D Printer. These equipment’s are one of its kind in North India used in education sector. 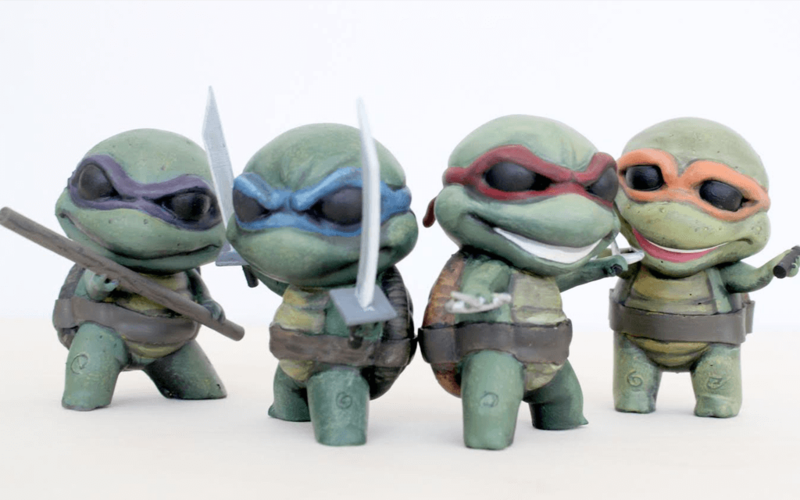 While 3D visualization technologies have been used in the past within various fields, such as engineering and scientific agendas, many artistic and consumer product industries, such as fashion design and jewelry design, are beginning to take advantage of 3D printing systems. 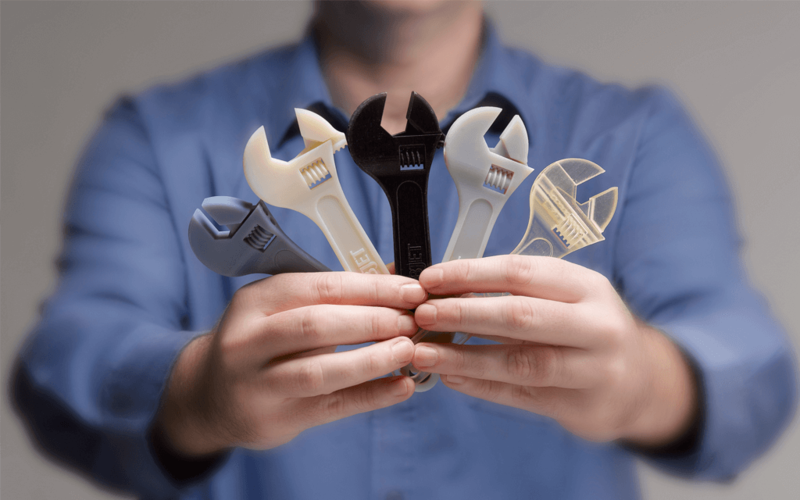 Companies will need people who can find the best way to utilize 3D printing for consumer products at the lowest cost possible.